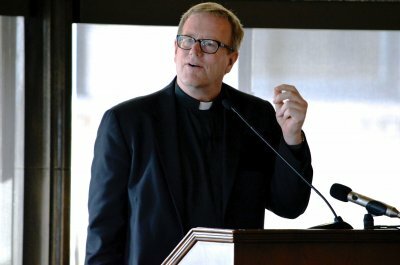 The University Program in Catholic Thought provides a framework for students and faculty at the University of Chicago and neighboring schools to investigate the Catholic intellectual tradition in all its integrity, encounter outstanding scholars, and pursue the integration of intellectual work and study with their Catholic faith through lectures, symposia, non-credit courses, half-day master classes, and colloquia. The Cultural Forum seeks to engage the Church, the academy, and the public as a means of promoting the evangelization of culture. 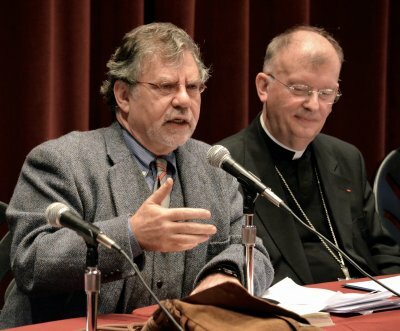 Events in this program have included discussions of law and culture, Catholic social thought and the economy, religion and secular culture in Europe, school choice, and Catholic education. 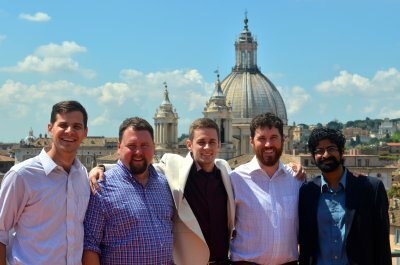 The Catholic Scholars Program develops teams of scholars to generate a renewed Catholic tradition in various fields of study. The initiative is designed to nurture the next generation of Catholic college and university teachers through summer seminars, conferences, and other events for Catholic faculty and graduate students from across the United States and internationally. The Lumen Christi Institute Program in Catholic Social Thought fosters a tradition of reflection on Catholic Social Thought in America in order to address social, economic, and political problems facing both our national and global societies. 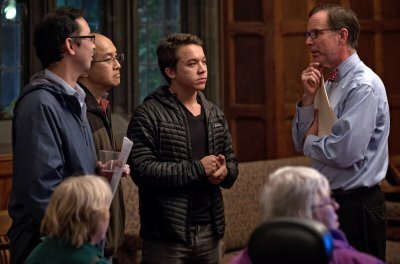 The program serves as a forum for debate and discussion among scholars, students, and civic leaders at the University of Chicago and internationally. 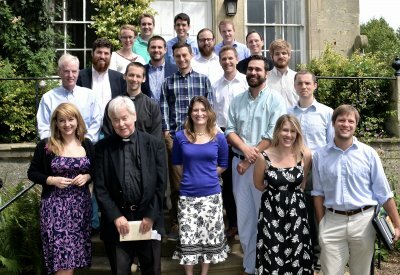 The Summer Seminars in the Catholic Intellectual Tradition form in the next generation of college and university faculty an appreciation for the Catholic intellectual tradition. 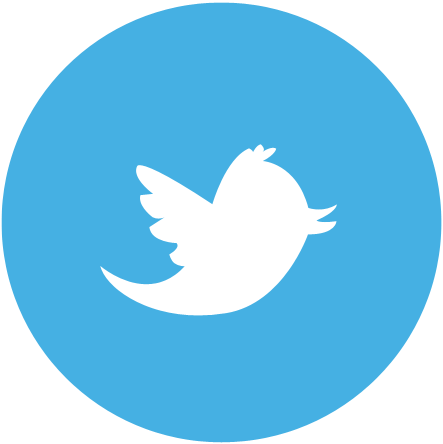 Each seminar addresses a central theme, question, or text in the Catholic tradition, and is taught by a senior Catholic scholar.